Mitsubishi - We are quality Part importer for Mitsubishi product, All part is original from Japan. Mitsubishi one of the leader industrial automation supplier. There are many parts and system. We import directly . Almost parts, we could deliver much faster than the local distributor. 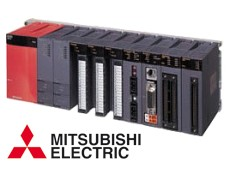 Mitsubishi delivers automation components and complete automation solutions of the very highest quality. But we can also offer you individual solutions.